Do you dream about having a personal oasis in your backyard where you can sit and truly enjoy the lush planting in your space? Perhaps your front yard looks a little bare and you want to add some personality. Whatever your landscaping needs may be, you can count on Davies Landscape & Lawn Care for solutions personalized to meet your needs and exceed your expectations. 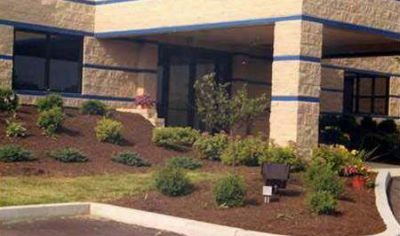 As landscaping contractors in Cincinnati, OH, with more than six decades of experience, we understand the care that goes into different plant species. Our goal is not only to provide you with gorgeous results when we’re finished, but to provide a landscape that you can keep going well into the future. So whether you’re an avid gardener who loves putting in the time to care for exotic plants, or a busy homeowner who wants a low-maintenance landscape, talk to our professionals. We have used this company for the past 4-5 years and have had the best service for what we wanted done. 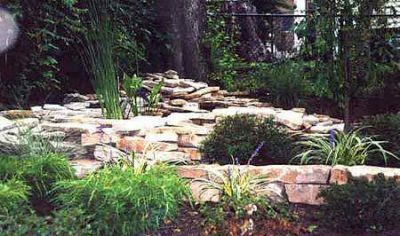 He has taken down trees, and designed a front and rear landscape and retaining walls, and done major and minor landscape cleanup. I am writing to express my appreciation for the professionalism you and your staff provided in addressing my landscape and lawn concerns at my personal residence. 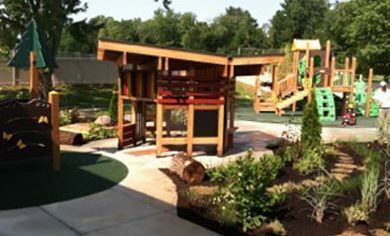 As a professional landscape architect with nearly twenty years of experience in the industry, i have realized that there are a few organizations out there that may be able to deliver and perform above my expectations. I'm happy to inform that you and your staff have consistently exceeded my expectations, at not only my personal residence, but in all the bid work and other Frank Design Studio projects you have built, constructed, or installed. I am Pleases with the quality of your work, and will continue to recommend Davies Landscape and Lawn Care as often as I can. Roy is a detail-oriented person who shows a lot of creativity with his design. He came up with ideas that were original yet fitted our vision for the garden. Davies Landscape & Lawn Care Inc.
© 2019 Davies Landscape & Lawn Care Inc. All rights reserved.